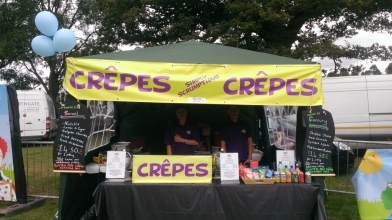 We also attend fayres, fetes and street food festivals and can provide gluten free crêpes on request. All our savoury and sweet fillings are homemade where possible and menus can be tailored to suit. 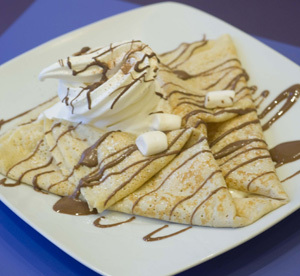 Our crêpes are always freshly cooked to order.